Dr. Derek Hou is a certified specialist in Orthodontics and Dentofacial Orthopedics and joined our office in 2017. He can speak both English and Mandarin and joins our other Mandarin and Cantonese speaking team members. His extensive training includes attending dental school at Harvard University and we have no doubt that his experience and expertise will help us provide the best care to our patients. Dr. Hou was born and raised in Vancouver before moving to New York for his undergraduate degree in Biology at Columbia University. While at Columbia, his research on dentist’s attitudes towards delivery of care for at-risk patients and in-office infection control protocols contributed to multiple scientific publications. During his time in college, he spent multiple summers and one academic year studying abroad in Beijing, China, including an intensive program at Peking University. He then completed his Doctor of Dental Medicine degree at the Harvard School of Dental Medicine in Boston. While in dental school, Dr. Hou was inducted into the Omicron Kappa Upsilon National Dental Honor Society for his excellence in academics and leadership, an honor only given to the top students of each graduating class. While in Boston, he volunteered as an educator at Children’s Hospital Boston and provided dental care and oral health education to children in underserved communities and to veterans. After dental school, he returned to the West Coast for a rigorous three-year orthodontics residency program at the University of Washington where he earned his Master of Science in Dentistry degree and a Certificate in Orthodontics. His thesis focussed on digital treatment planning and he has extensive training in Invisalign and advanced computer-aided orthodontic techniques. Prior to moving back to Vancouver, he taught at the University of Washington as a Affiliate Assistant Professor in the Department of Orthodontics, where he helped train future dental specialists. Highly respected by past faculty, colleagues and patients alike, Dr. Hou continually pushes himself to become an even better orthodontist by keeping up-to-date with the most current developments in the field, including accelerated orthodontics, digital treatment planning, and evidence-based orthodontics. 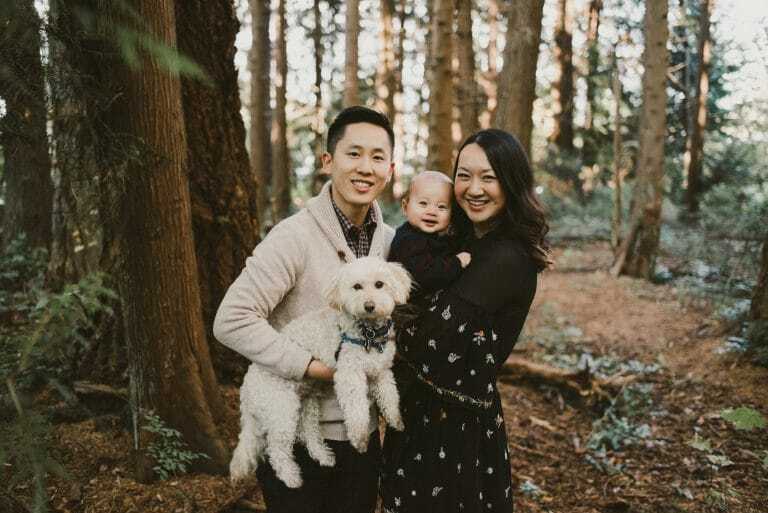 Dr. Hou enjoys spending time with his wife Esther, his young son Elijah, and their rescue dog Bao. When he has the chance, he enjoys traveling, trying new restaurants, and getting reacquainted with his hometown. Dr. Hou enjoys donating his time to serve both the local and international community. He currently volunteers at Westside Church. In the past he has volunteered to provide dental care to underserved communities in Boston and Seattle and has been on multiple missions service trips to China.